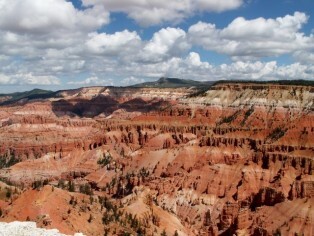 Cedar Breaks National Monument: Panguitch city is situated in an expansive stretch of seemingly endless outdoor beauty which has helped Utah earn a reputation as a state rich in natural resources and abundant scenery. 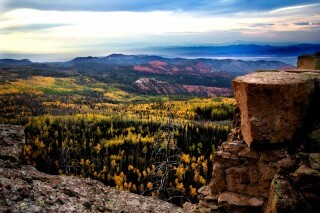 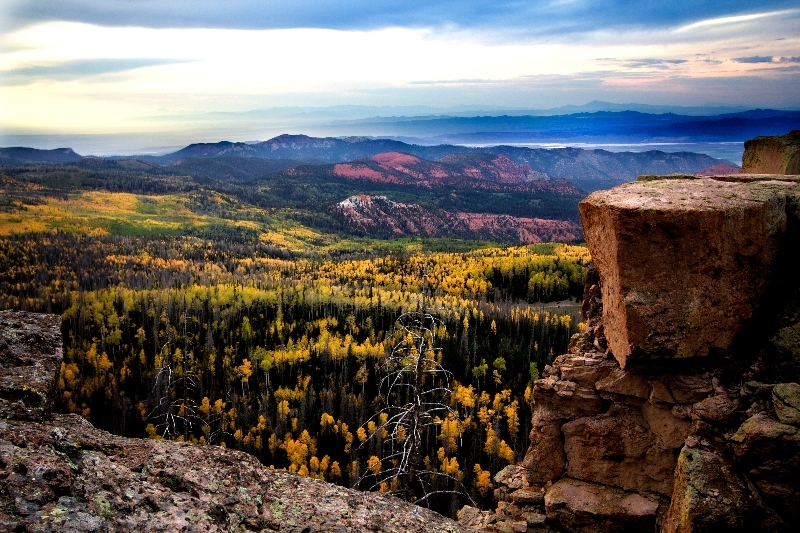 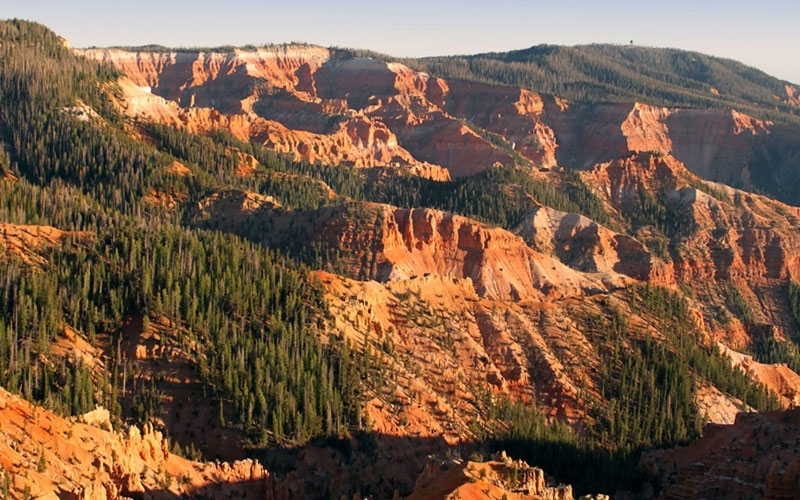 One of the most accessible and popular places to visit after a restful night’s sleep in Panguitch is Cedar Breaks National Monument. 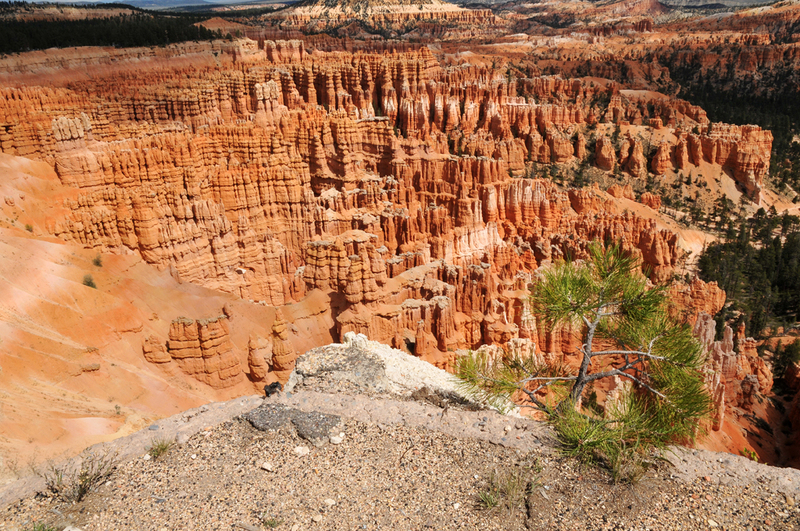 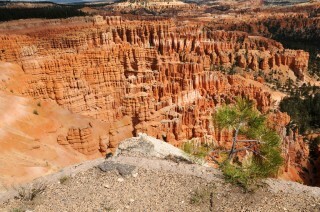 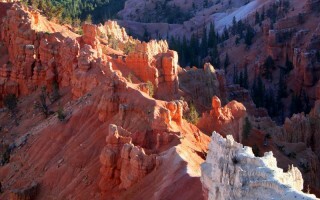 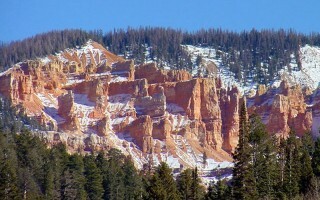 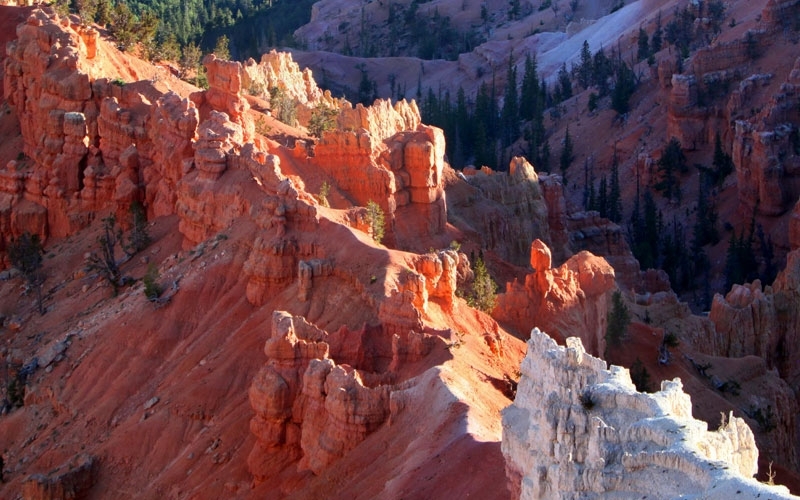 Those who are familiar with Bryce Canyon will find many similarities in visiting Cedar Breaks with its stunning array of colors in yellow, purple and red. The brilliant colors have earned Cedar Breaks the name of the “Circle of Painted Cliffs” by the Indians who have resided in the region. The breathtaking Cedar Breaks formations are shaped similar to an enormous coliseum which reaches over 2,000 feet from top to bottom and was formed through the strong forces of erosion. 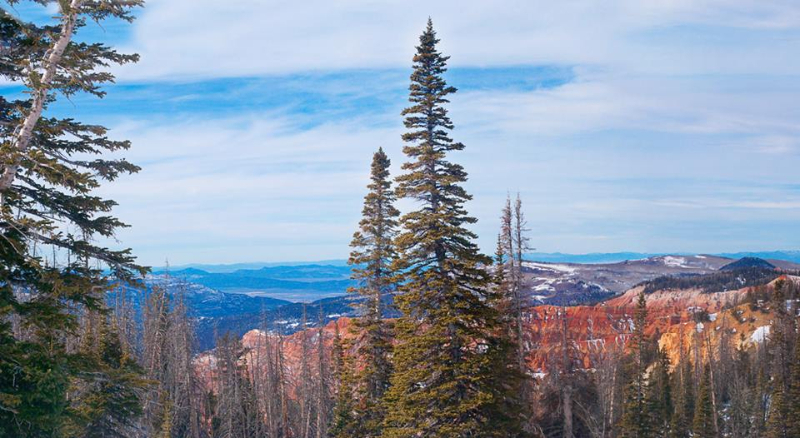 By traveling down into the canyons of the Cedar Breaks, one can find meadows of aspens, ponderosa pine trees, and even Bristlecone pine trees, one of the world’s oldest species of tree. 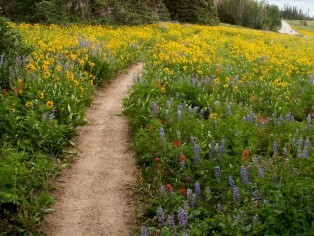 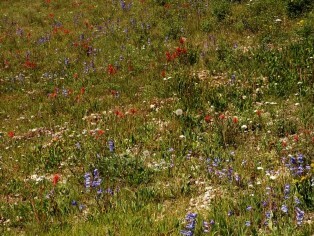 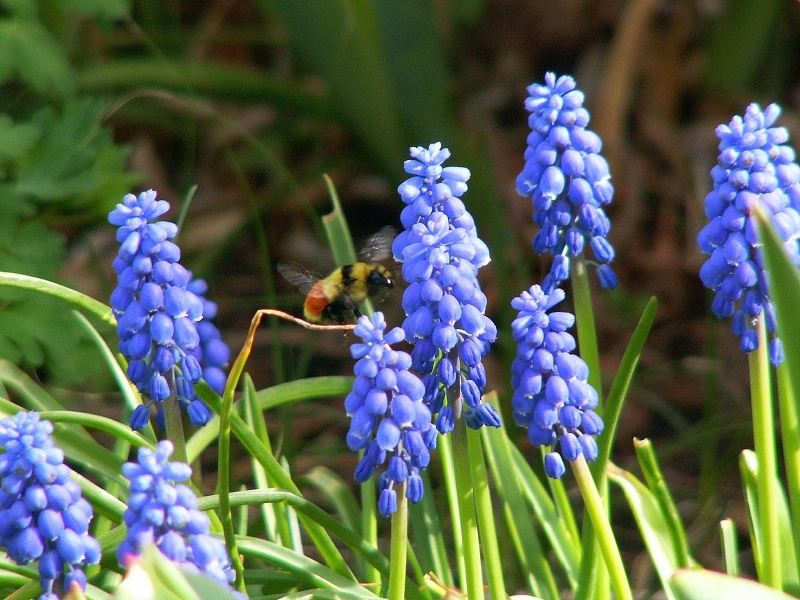 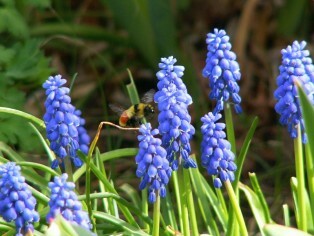 Wildflowers bloom in abundance during the summer months and create quite a spectacle. 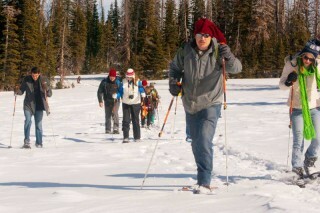 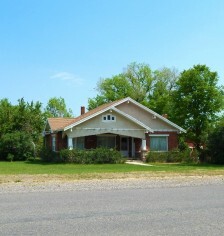 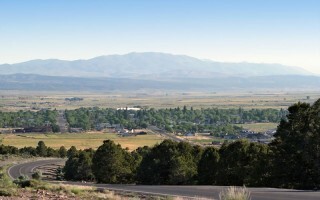 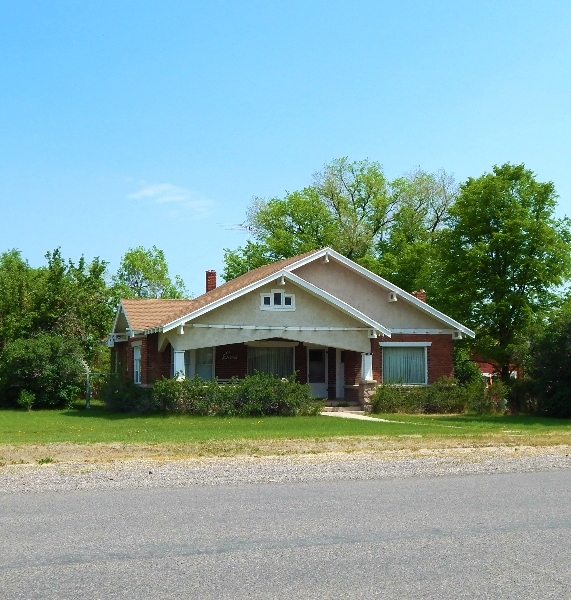 Many of those who stay in Panguitch do so because of the many recreational outdoor activities that are nearby. 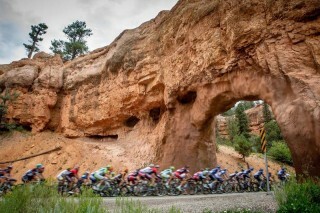 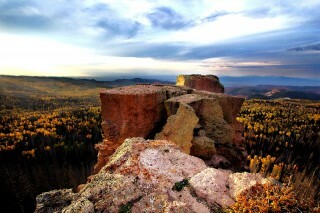 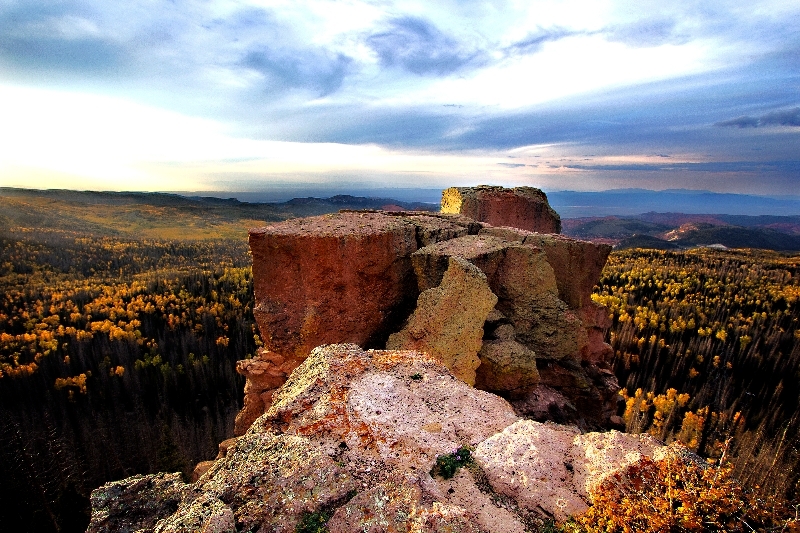 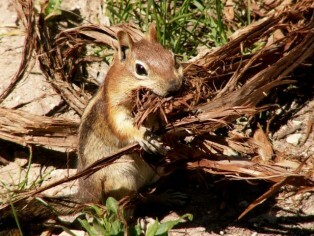 Visitors to Panguitch can easily reach Cedar Breaks National Monument and enjoy a wide variety of outdoor adventures such as photography, sightseeing, picnicking in some of the most beautiful scenery in the entire nation, hiking miles of memorable trails, bird watching, and nature study. 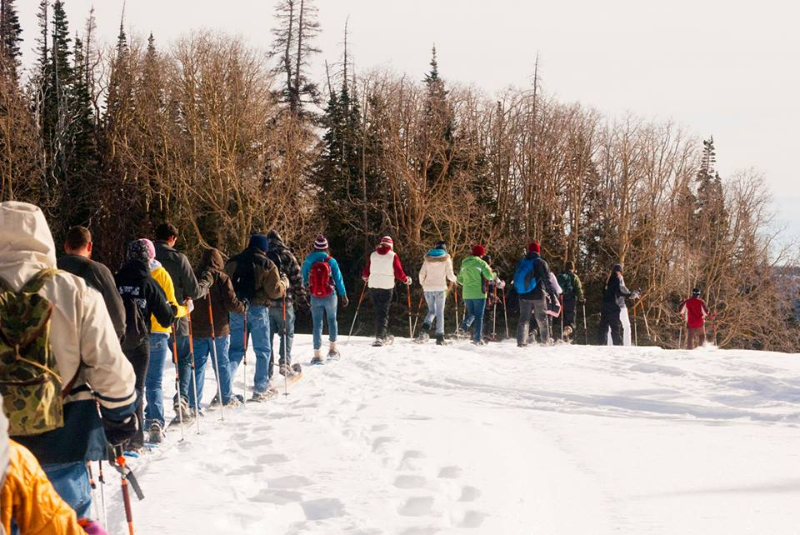 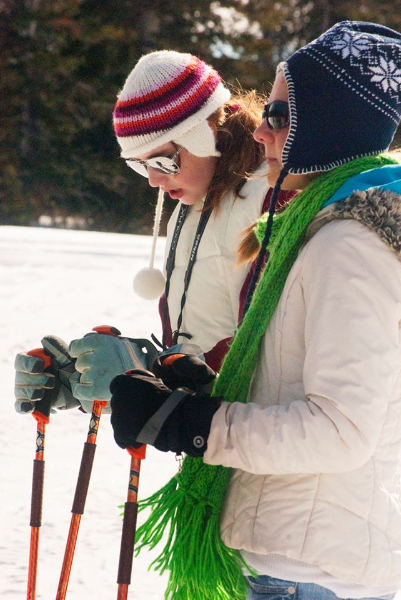 During the winter months there are multiple resources for snowmobiling and skiing on the mountains and at the Brian Head Resort which is a mere three miles distance from Cedar Breaks. 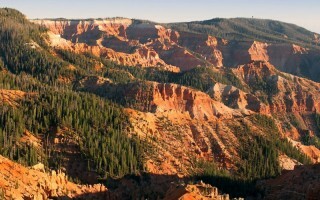 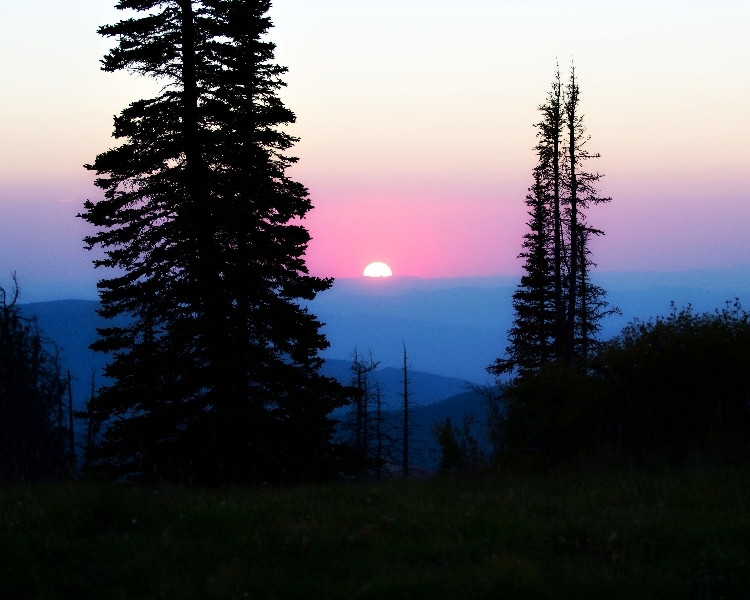 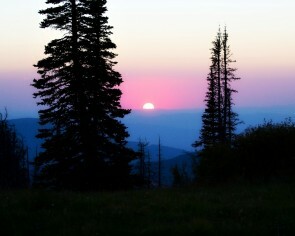 Summer months in Cedar Breaks provide a mild and pleasant atmosphere with temperatures ranging in the mid sixties to low seventies; a perfect climate for enjoying long walks while observing miles of splendor. 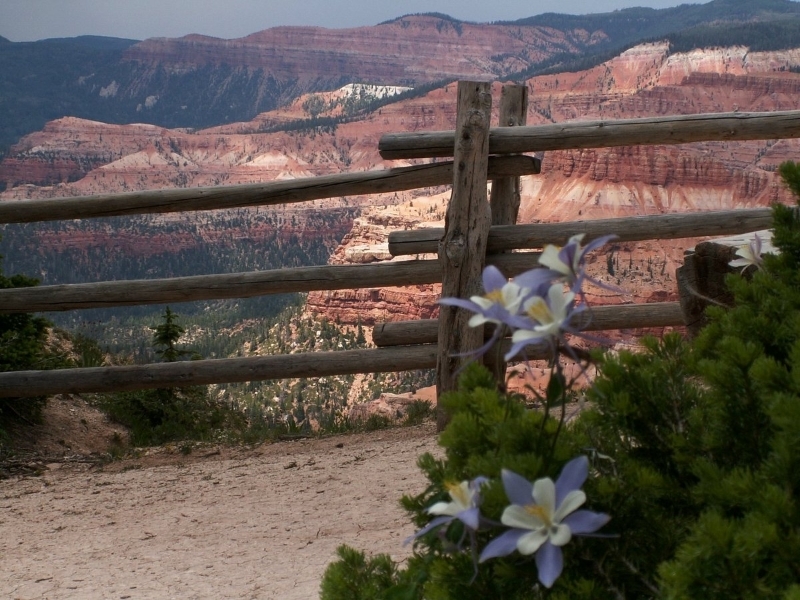 After spending an exciting day at Cedar Breaks National Monument and a pleasant evening in Panguitch, Utah enjoying dinner at local dining establishments.